I spoke with Professor Natasha Warikoo about the ways students make sense of affirmative action, and which framework they are more likely to use. 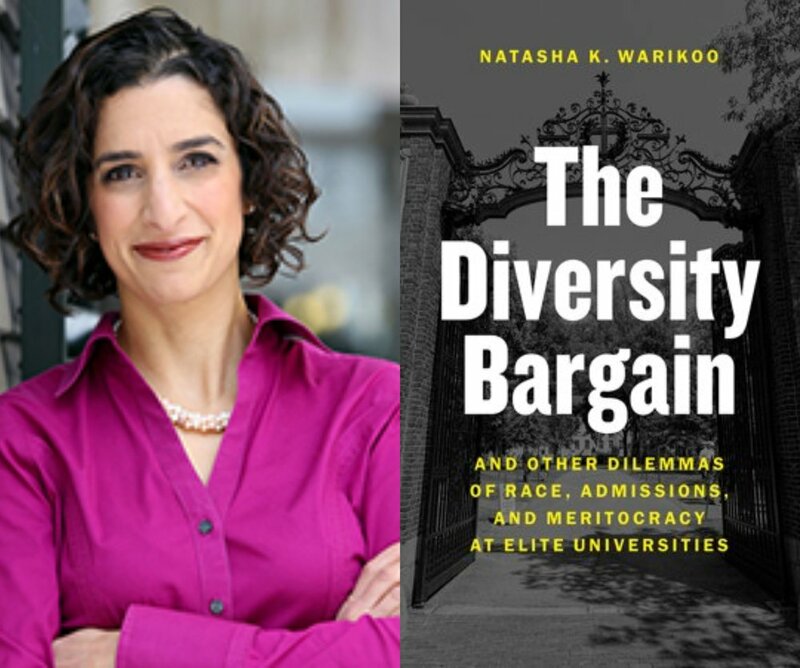 She’s the author of The Diversity Bargain: And Other Dilemmas of Race, Admissions and Meritocracy at Elite Universities, and a thoughtful and brilliant researcher who addresses the questions that arise when educational opportunity and politics intersect. She found that both the "colorblindness frame" and the "diversity frame" overlook the persistence of racial inequality that continues in our society. There is another way of looking at this question, Warikoo proposes, that is both more honest and more productive for understanding how affirmative action can work.